We are highly responsible for manufacturing, importing, exporting, trading, wholesaling and supplying the best quality Pneumatic Cylinders, Hydraulic Cylinders, Hydraulic Power Packs, Hydraulic Cylinders and Presses, Pneumatic Solenoid Valves, Pneumatic Accessories, etc. Our products are designed utilizing an excellent quality raw material and are in complete obedience with set industry parameters. The provided range is identified for its high efficiency, robust construction, extended durability, minimum maintenance and excellent functionality. 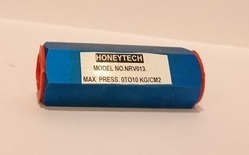 HONEYTECH offers variety of Pneumatic Cylinders in vaious sizes. We of standard as well as Non Standard Custom made Cylinders to suit the application. 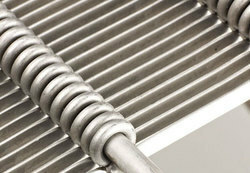 We make Cylinders in Aluminium, Brass & SS material. 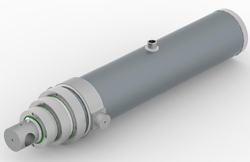 We recommend Filtered & Lubricated Air for longer life of Pneumatic Cylinders. Max Air Pressure is 10Kg/cm2. 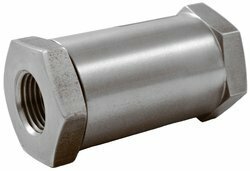 We make Tie Rod construction, Threaded Construction, Crimped & ISO 6431 Air Cylinders. We have full range of Cylinders which covers most of the applications in the Industry. Our Products along with our Technical support help our customers to increase their Productivity while reducing the expenditure. HONEYTECH offers Hydraulic cylinders for various applications. We can supply Hyd Cylinders from Bore Size 32 mm to 350 mm. Max Pressure up to 400 Kg/cm2. Standard working Pressure is 140Kg/cm2. We also make High Pressure & high temperature Hyd cylinders in threaded as well as Tie rod construction. We use best quality seals for trouble free long life operation. 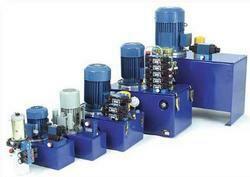 HYDRAULIC POWER-PACK is a custom made product. It is designed according to the application of Hydraulic system. The variables are Pumps, Motor HP, Type & no of valves and tank size. Available upto 300KG/cm2. 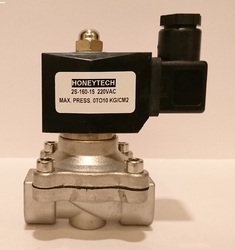 HONEYTECH offers various Solenoid Valve with different Flow, Pressure, Port Size & Type. 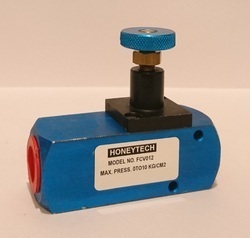 HONEYTECH offers variety of Pneumatic Products including Manual & Solenoid operated valves. These are very easy to use & very effective in functioning. 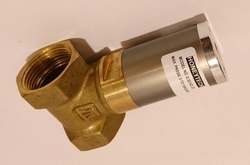 We have spool & Puppet design valves suitable for max pressure up to 10Kg/cm2. We are a leading Manufacturer of flat wedge wire screen from Mumbai, India. HONEYTECH offers Air Preparation units which includes various FRL Units & Air Driers. 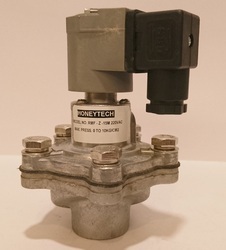 HONEYTECH offers various types of Actuation Mechanisms for Ball Valve, butterfly Valve, Knife gate Valves etc. We are a leading Manufacturer of check valve, direct acting valve, hand draw valve, lock down lever valve and shuttle valve from Mumbai, India. Prominent & Leading Manufacturer from Mumbai, we offer non return valve, 3/2 push button operated valve, quick exhaust valve and roller operated valve. 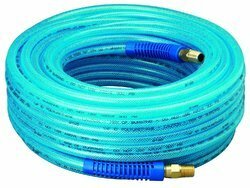 Our product range includes a wide range of pu braided air hose and pu pneumatic tubing. 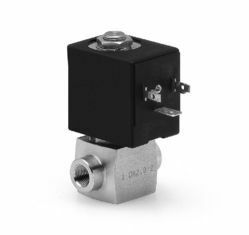 Leading Manufacturer of double solenoid valve, 2w diaphragm valve, oil removal filter, single solenoid valve and 5/2 single solenoid valve from Mumbai. HONEYTECH offers Ritters Hydraulic Presses in various designs & Tonnage. 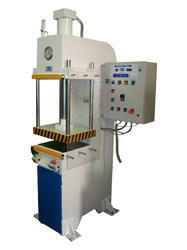 We offer High Speed Hyd Press up to 50 T in C Frame & 4 Pillar Design. Standard Hyd Presses are available upto 400 T capacity. 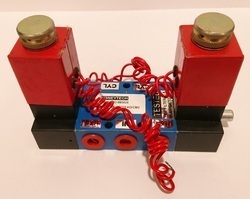 These Presses are offered with lot of features for better safety & Operational Convinience. 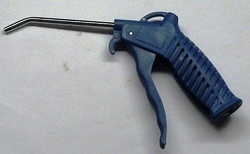 Leading Manufacturer of air blow gun from Mumbai. We are a leading Manufacturer of double pilot operated valves and double pilot operated valve from Mumbai, India. 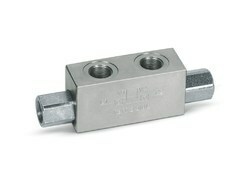 Our range of products include high pressure valve. 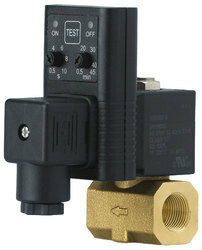 We are a leading Manufacturer of ss diaphragm valve and brass body diaphragm valve from Mumbai, India. 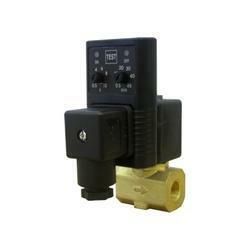 Our range of products include single acting pilot operated valve and single pilot operated valve. Offering you a complete choice of products which include hand slide valve, hand lever valve, hand push pull valve and disc rotatory hand lever valve. We are a leading Manufacturer of auto drain valve, 2/2 direct acting valve and turning actuator valve from Mumbai, India. 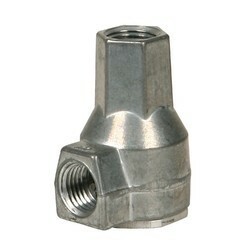 Pioneers in the industry, we offer foot lever operated valve from India. 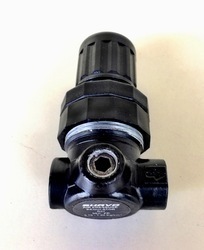 Our range of products include quick exhaust valve sre, pinch valve and ss needle valves. 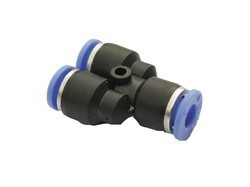 We are a leading Manufacturer of dust collecting valve from Mumbai, India. 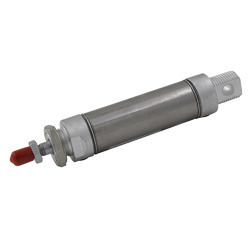 Pioneers in the industry, we offer ss pneumatic cylinder from India. Our range of products include electro pneumatic cylinder, pneumatic cylinder ms series, feed cylinder, pneumatic cylinder sc series and pneumatic cylinder. Providing you the best range of telescopic cylinder with effective & timely delivery. 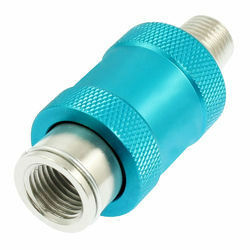 Manufacturer of a wide range of products which include pneumatic fitting, push type pneumatic fittings, push-in tube fitting and push fittings.